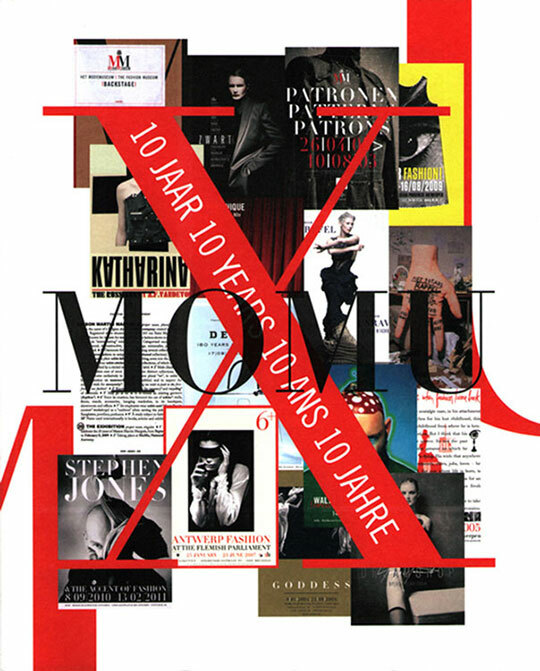 Atopos cvc has proudly participated in the 10-year anniversary celebrations of the ModeMuseum. 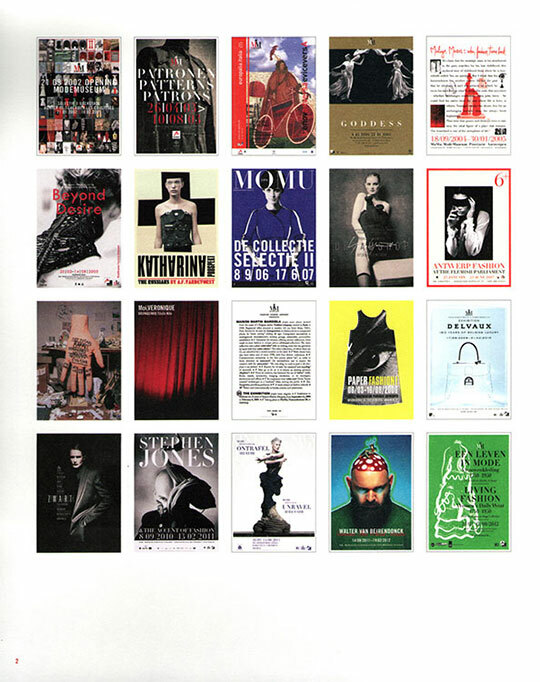 The poster originally created for the Paper Fashion exhibition at MoMu back in 2009 by Belgian graphic designer Paul Boudens took part in the anniversary catalogue. 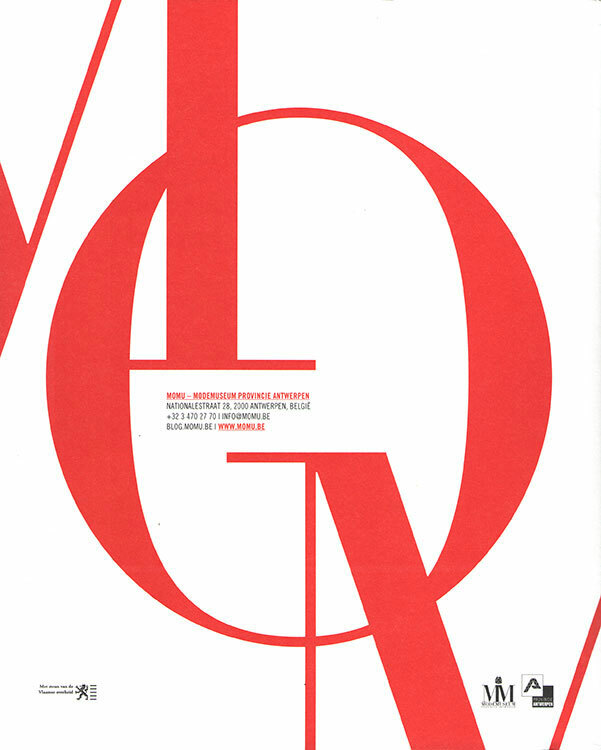 It is also exhibited alongside 20 posters for the major theme-based or designer exhibitions, which were held in and outside the ModeNatie building.